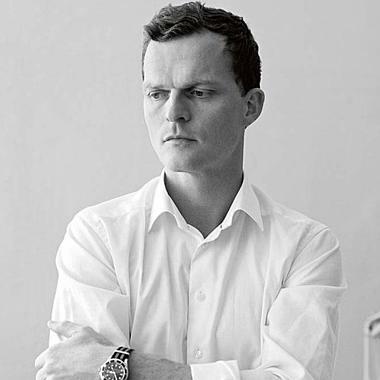 With the ambition to manage, develop and reconnect to the Scandinavian design heritage, architect Pål Lunder founded Fjordfiesta in 2001. 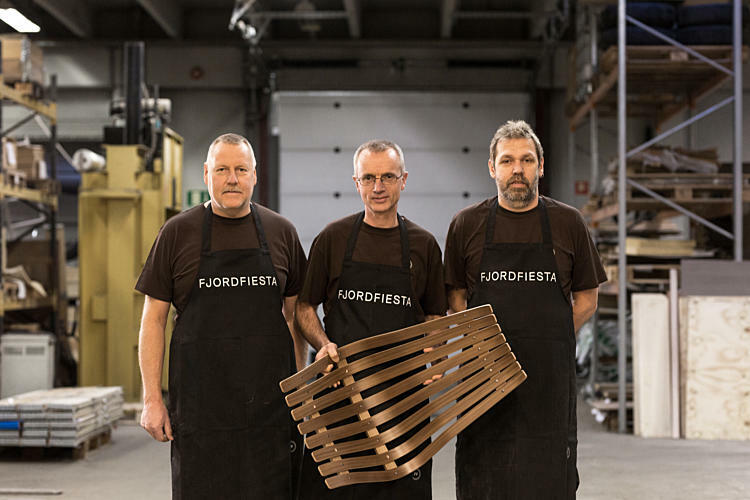 With strong ties to the aesthetics of Scandinavian design culture and 21st century values regarding ethic and environmental issues, Fjordfiesta’s intention is to create furniture that will last for generations to come. 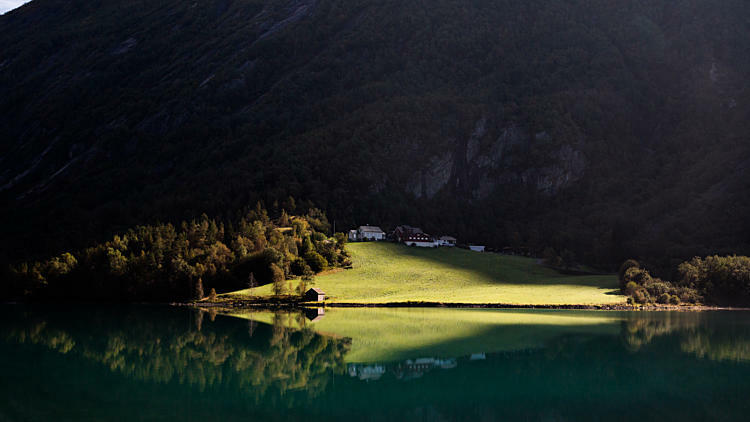 Inspired by the beautiful nature of Norway, Fjordfiesta aims to be a represent for Norwegian design culture. 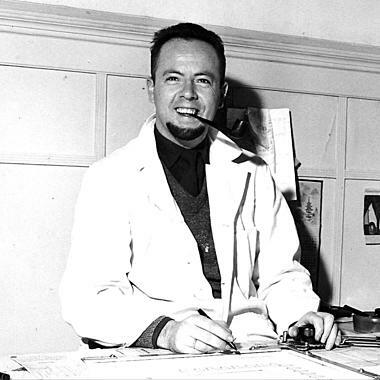 Our first mission was to reintroduce the timeless «Scandia» range of chairs, designed by Hans Brattrud in the 1950’s. 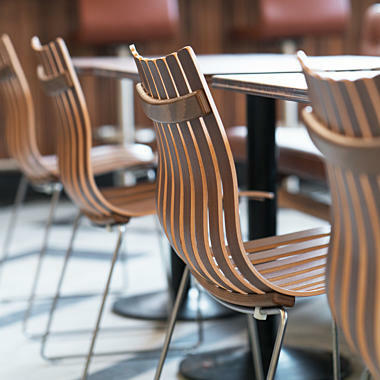 The chairs, that had been available through vintage dealers only since the mid 70’s, were slightly trimmed by the designer and put into production between 2001 and 2010. This meant our first goal was met. To celebrate we released the «Scandia Prince Rosewood» special edition, signed and numbered by Hans Brattrud. Working with designers from different eras reflects Fjordfiesta’s belief in Scandinavian design; both classic and contemporary. 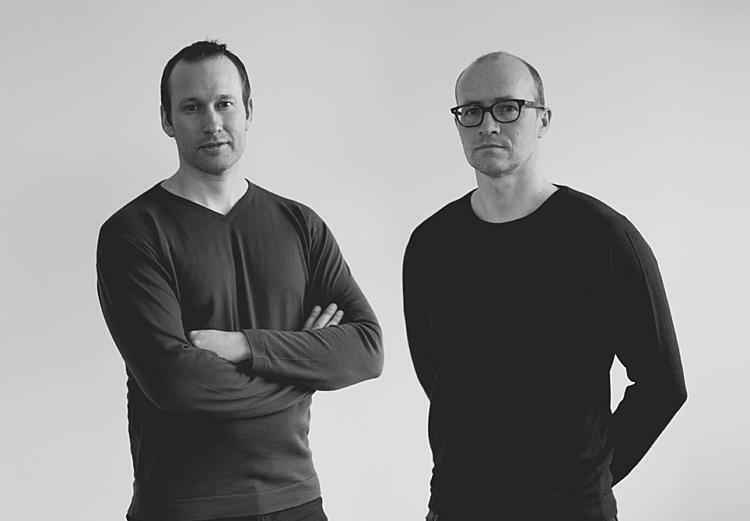 Finding the essence of now is equally important to us as recognizing the legacy of the past and we are proud to be working with the creative minds like Anderssen & Voll, Andreas Engesvik and other talented Norwegian designers. 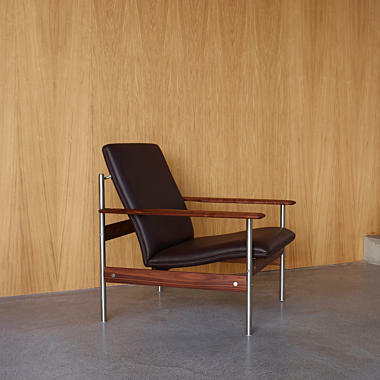 Beside its passion for timeless classics of furniture design history, the company is also committed to young emerging contemporary designers who reflect the Scandinavian spirit through warmth, lightness, a high degree of craftsmanship, simplicity as well as functionality. The journey has only just begun. 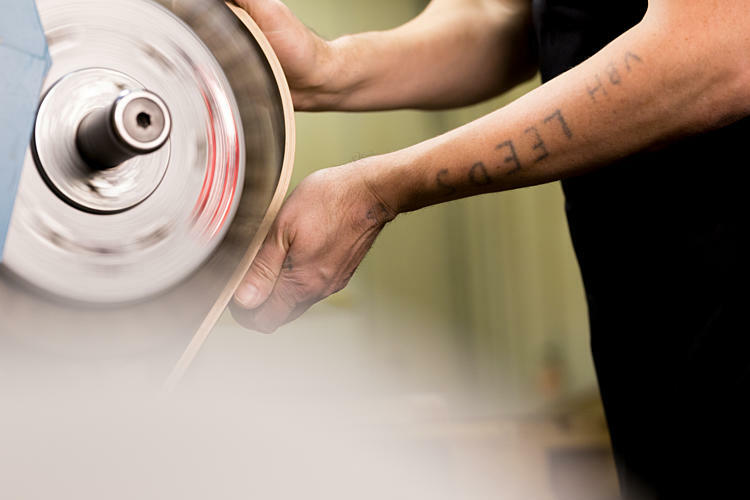 Our vision is to keep on introducing furniture from our finest designers, taking an active part in both preserving and developing the Scandinavian design heritage. 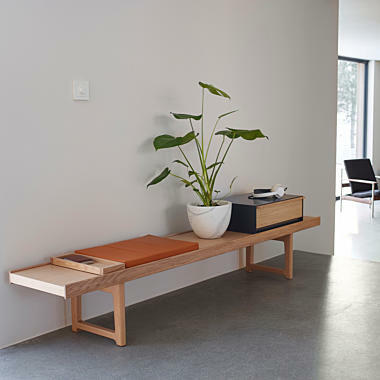 We believe that timeless design is a solid environmental effort; enhanced further by the light environmental footprint we leave behind with each carefully assembled piece of furniture. 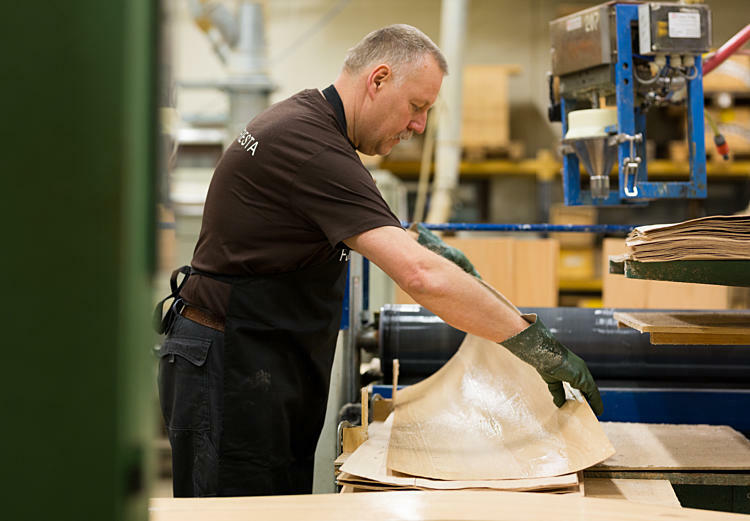 To ensure the quality of our products and the working conditions of our employees we manufacture our furniture in Scandinavia. 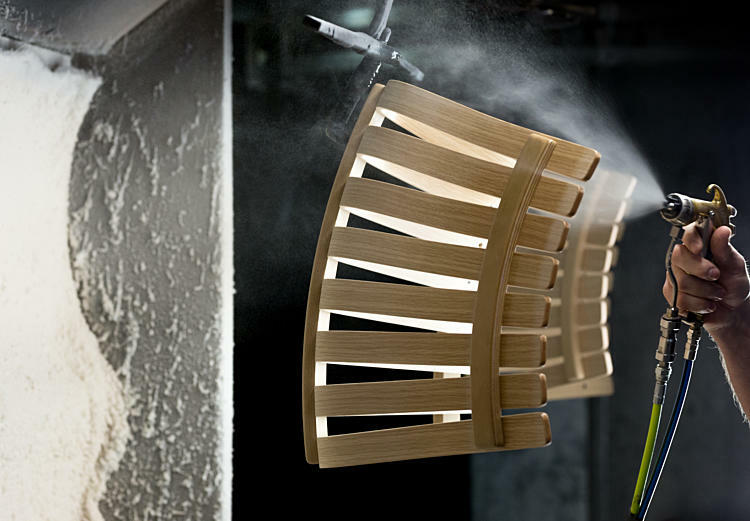 The material is chosen with great consideration to the environmental impact of each component. In 2013 we proudly introduced Scandia Junior Eco. 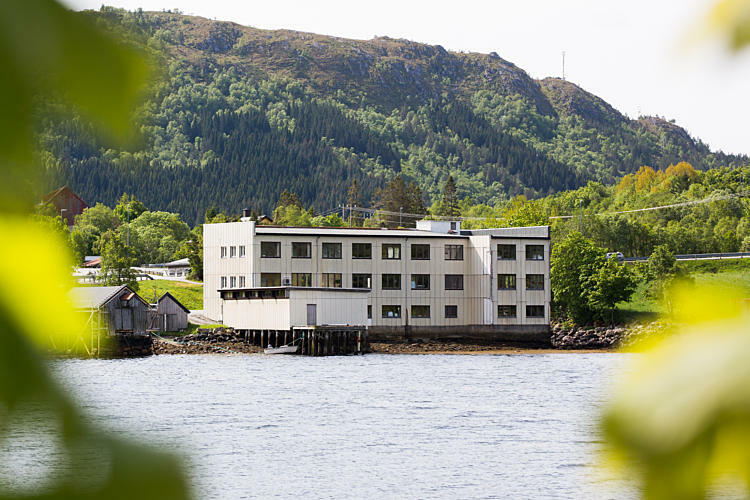 Scandia Junior Eco is ecolabeled by the Swan, the official Nordic Ecolabel. 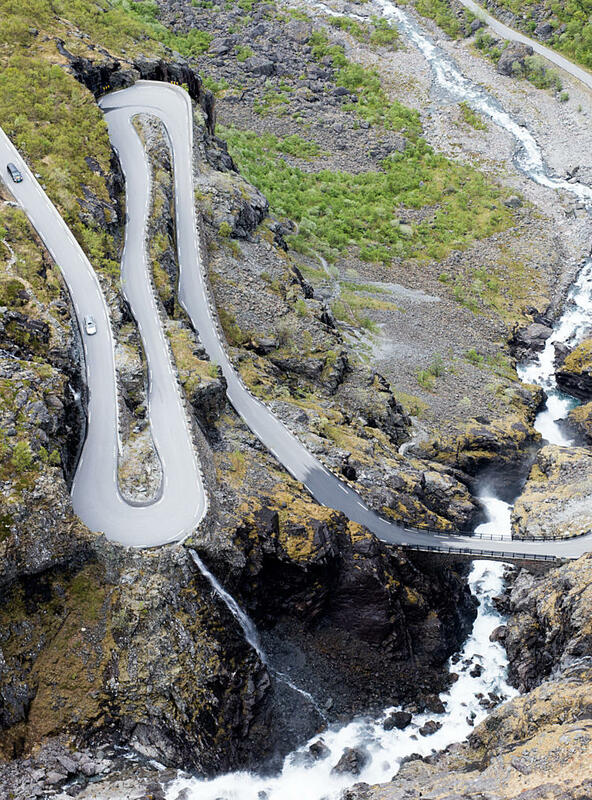 In that way we can ensure that a Norwegian design icon meets the future even more friendly to the environment. The Nordic Ecolabel implies that the Scandia Junior Eco is evidenced the best environmental choice. You are now visiting our European site. Go to our Norwegian or International site.